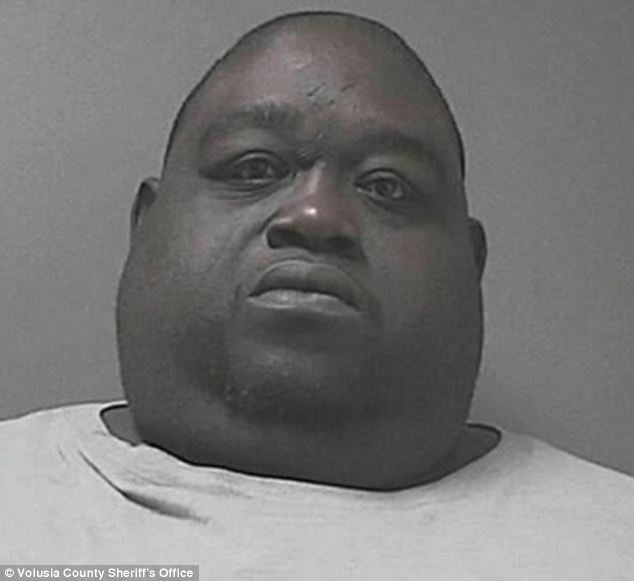 If you haven’t yet heard about the legendary Fat Boy who got arrested in Florida early yesterday …. listen up ! Down in the sun shinny state of Florida , Biggie was pulled over for not wearing a seat belt. He says nervously officers I’m just to fat to wear a seat belt … sitting at 450 LBS. The officers were wary of his shakey vice and sweaty face , they instantly though mhm we should call the dogs over on this one – the dogs sniffed around the car & they asked Biggie to get out of his car. They check his pockets & nothing was to be found. Thinking a little bit harder the officers asked Biggie Sir, please lift up your stomach fat rolls and out popped 33 grams of Fresh MARY JANE & 1 g of cocaine!! whoa. Talk about a hiding place !! When sharing this story with a friend she thought Maybe he’d even be able to hid stuff in his neck rolls … now wouldn’t that be a trip !! I heard this story on the radio this morning on my local favorite station Channel 955 with Mojo in The Morning !! They then began a call in about what could be the biggest thing that someone could hide in their personal fat rolls. One guy called in and claims he could fit half a chair in his belly rolls ! OY VEY. Another nurse called in and said that one time she had a patient come in and they are doing an exam on this 400+ lb guy and they knew something wasn’t just right. They lift up his belly rolls and find a remote control !! The guy instantly takes off his oxygen mask and says “DAYUM IVE BEEN LOOKING FOR THAT” ! !